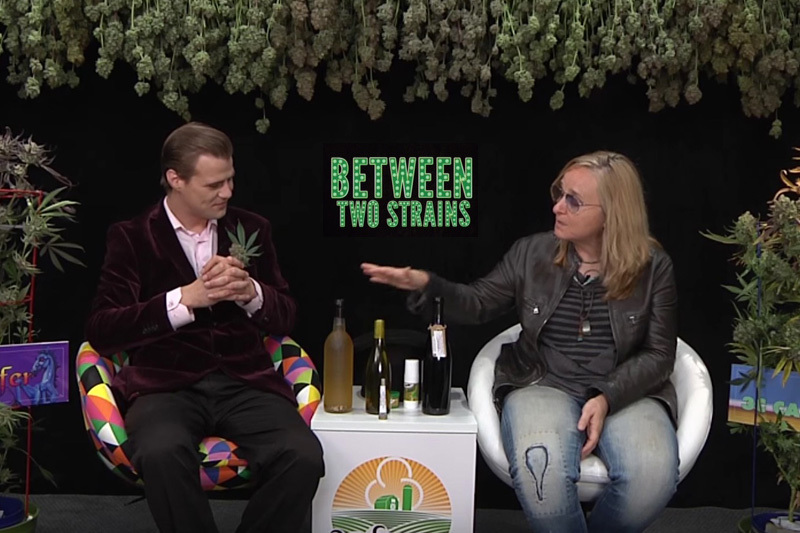 Between Two Strains is back with a fresh Season 2 lineup, kicking the season off with a Scorsese-inspired intro and an in-depth sit down with singer, songwriter, guitarist, and marijuana-activist, Melissa Etheridge. Between Two Strains is akin to Between Two Ferns with Zach Galifianakis, but with way more weed smoking and marijuana culture. Host, Nikita Lion, joins Melissa Etheridge to hear how breast cancer led her to seek marijuana as a medical alternative to prescription pills. Melissa shares her cannabis tincture wine on the show. Yes, wine with weed in it! You’ll both laugh and learn when you check out Between Two Strains on YouTube. 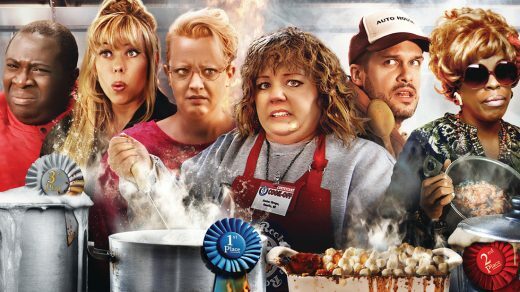 Melissa McCarthy Stars in Mockumentary COOK OFF!